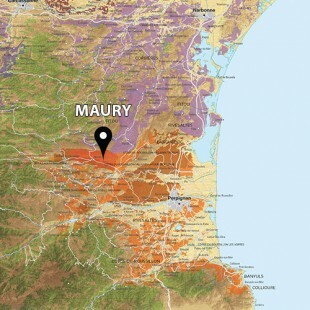 Our Maury comes from very old vines of Black Grenache, native of Maury. Its homogeneous land, composed of schistose shale, offers naturally weak yields, around 25hl per hectare. 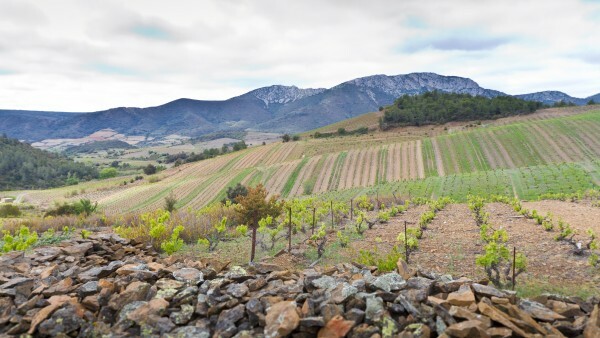 The heat, which is stored by the deep and filtering soils, is restored during the night to grapes. They take advantage of a high level of concentration. Every year for us, the stake is to find a balance in a wine which possesses a high level of sugar. In order to reach this goal, we choose to work on two dimensions. First, we stop the wine fermentation late with a rather low residual level of sugar (less than 100gr/l), then we select grapes with a deep tannic structure and elaborate a real red Catalan wine before the addition of pure alcohol (to stop fermentation). Thus, our Maury finds its perfect balance between sugar and tannin without using a high acidity level, as it is often the case. 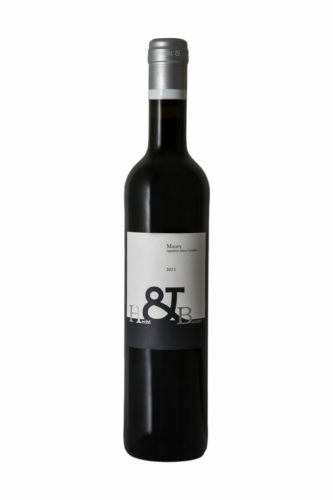 This wine offers us a typical nose of the best Catalan Grenache, evoking Burlat cherry, gingerbread and bramble. Immediately enjoyable, it is unctuous, fruity and round. 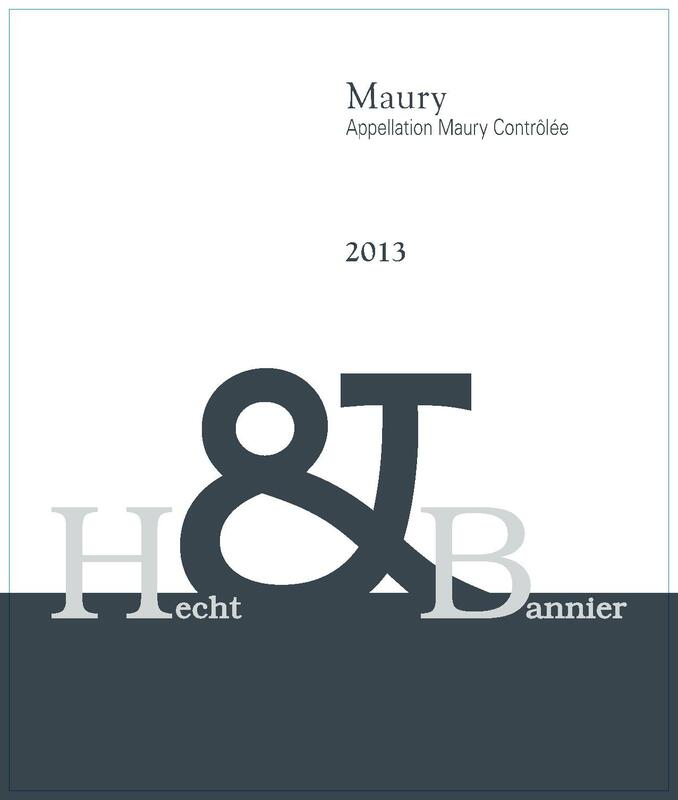 This Maury is also promised to a long evolution on several decades which will see its bouquet gain in complexity and richness.